Lailah is in a new school in a new country and missing her old friends. 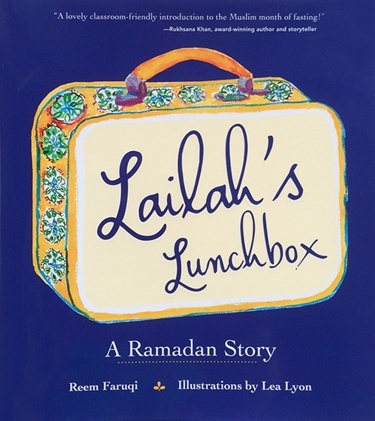 When Ramadan begins, she is excited that she is finally old enough to participate in the fasting but worried that her classmates won't understand why she doesn't join them in the lunchroom. Lailah solves her problem with help from the school librarian and her teacher and in doing so learns that she can make new friends who respect her beliefs.